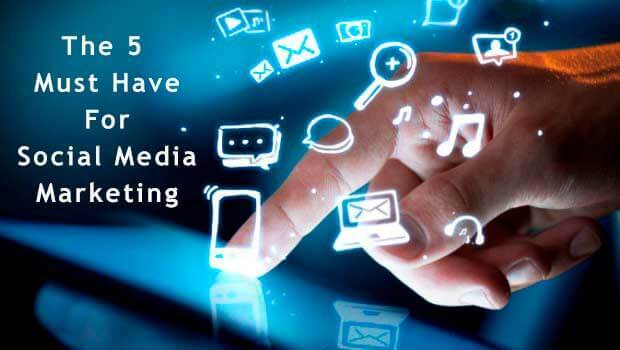 Social media continues to grow as a source of information for products and brands, and is constantly evolving. Experts predict that our digital experiences will rapidly change in the immediate future and our guess is that they are right, considering how known Social Media players are rolling out new features. In their efforts to improve Facebook as a business tool, Zuckerberg’s team is putting on the pressure by going big on Facebook Stories ads. 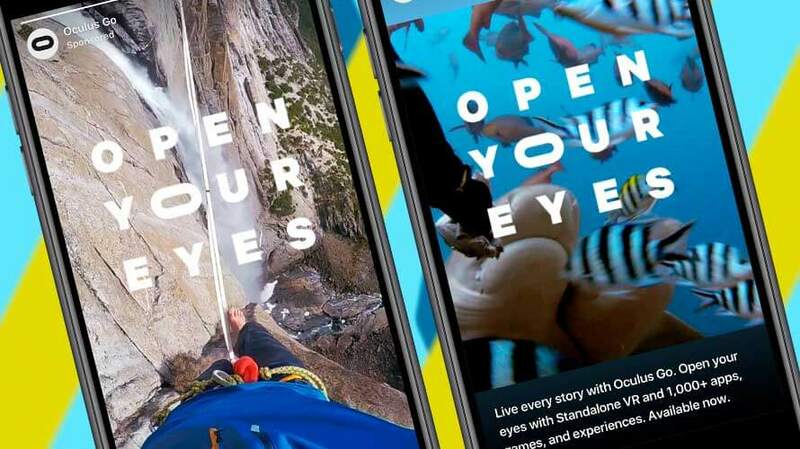 Having already notched up notable wins with Instagram Stories, they are now making Facebook Stories ads available to all advertisers around the world. 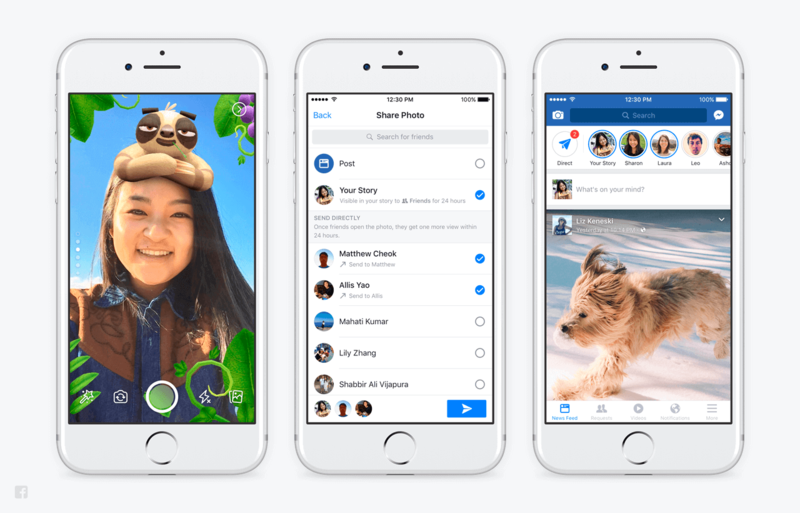 You can include Facebook Stories as an additional placement to News Feed or Instagram Stories ad campaigns, and soon you’ll be able to extend the reach of your Stories ad campaigns in Messenger too. They also just rolled out Attribution, a new free measurement tool that enables you to see how your ads on Facebook, Instagram, Audience Network and Messenger are working, and measure the impact of your marketing efforts. Importantly, you can discover on which device your customers engaged with your ads, as well as where they converted. 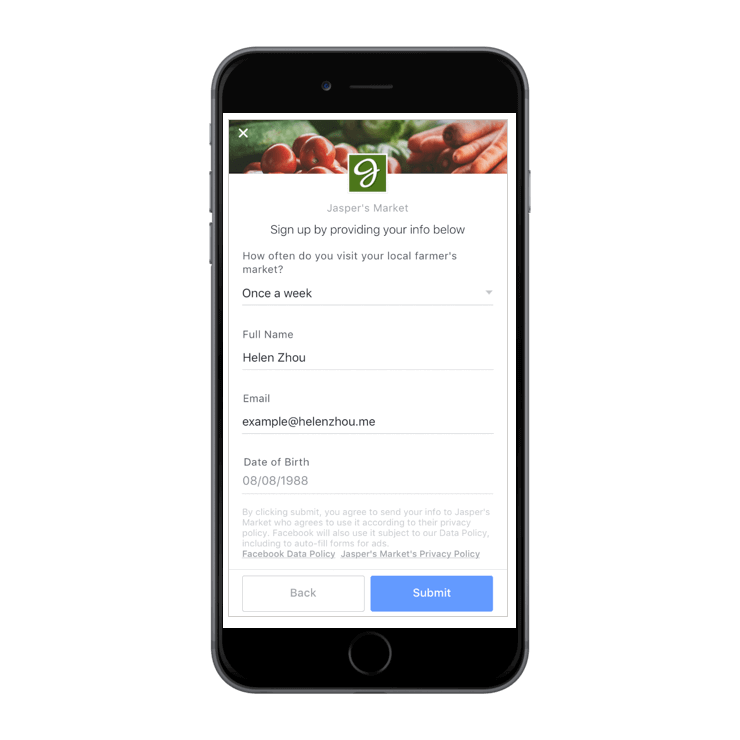 There’s more: Businesses will now be able to include Instant Forms in ad campaigns, enabling marketers to connect with people earlier in the customer journey. Instant Forms will also now be available for your ads in Facebook Stories. To help you create targeted App Install ad campaigns, Facebook has added a new optimisation option: Retention. Retention aims at solving the problem of customers disappearing after downloading your app – we know that only 10 – 12% of app users stay active 7 days after downloading an app. With the Retention functionality, app owners can expect users to remain active for 3 – 7 days, or so we’re told. Time will tell. Lastly, 8 new omnichannel standard events have been launched. These new events will help you better measure, target and optimise for key business outcomes across web, apps, and offline. 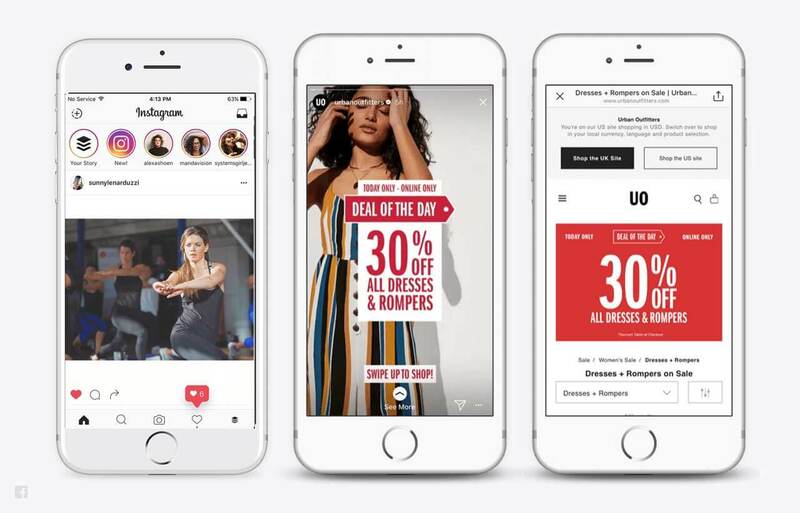 In addition to the new events, Facebook is launching new omnichannel metrics across web, mobile, offline, and on-Facebook channels to better measure customers’ purchase paths across channels. The app has come a long way from its early days of being an exclusively image-sharing platform, and we’ve seen huge shifts in the past two years to make it more useful for businesses and to increase its potential in areas like selling, marketing, and brand building. Instagram’s new tools aims to more effectively grow your following and establish relationships with users. Their new Nametags feature allows users to create personalised “nametags” that can be scanned by other users within the Instagram app. When someone scans your individual Nametag, they’ll be shown a prompt to follow you. The goal here is to make it easier for users to connect and reduce the need to go through long searches. Nametags can be a big asset to brands looking to grow their followings on Instagram. Then there’s their newly launched Quick Replies, which can be used by all business accounts to essentially save generic responses that you use frequently for your audience. You can reply with these saved responses, and customise them as needed. To add quick replies to your account go to your Settings, then head to Business Settings, and find “Quick Replies”. Are you part of the growing crowd who’s growing increasingly concerned about major Social Media players, like Facebook, owning all your data? There are now alternative apps for users to switch to. One such app is FaceCast, a video social networking app that offers special and easy-to-use features of a regular social networking app. However, users can enjoy live video streams, watch interesting and trending video clips, meet new friends and have a group chat with their own friends on the app. 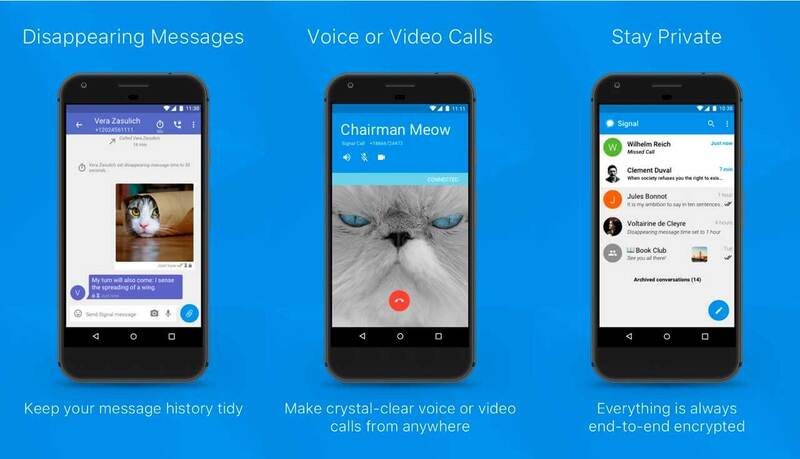 A great substitute for WhatsApp is Telegram as it offers an almost exact experience with a lot of similar features. 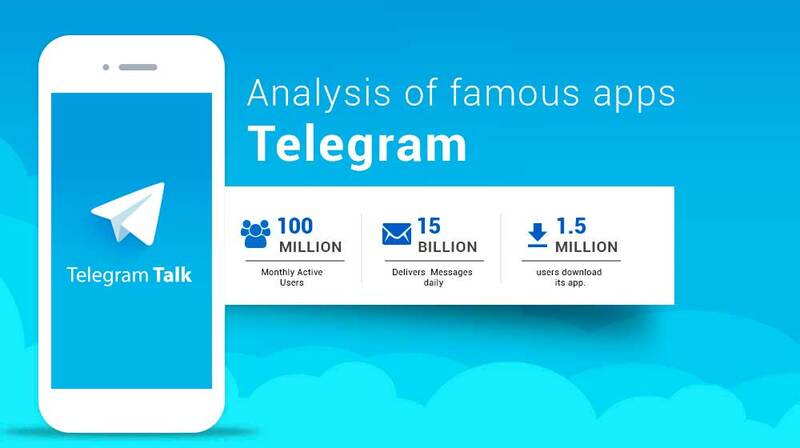 Telegram is also the first mainstream messaging app to offer its users full data encryption. Talking about encryption, if privacy is what you want, you have some good options. Signal is a messaging app that is a lot more privacy-centric and was designed with security and privacy as its core focus. 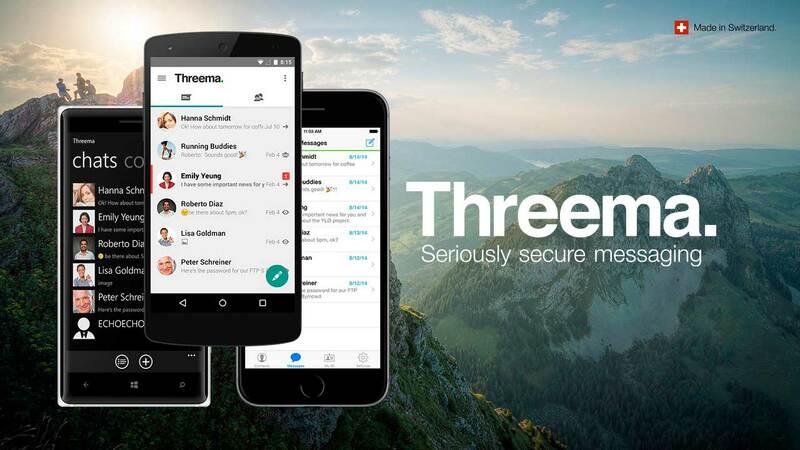 Threema is another application that focuses on privacy as no phone number is required to join the platform – which ensures the other party you want to chat with doesn’t need to request your number.